Named after the gypsy travellers of Europe, Gitan reflects a style of cuisine drawing from the best of contemporary French bistros accented by inclusions from Spain, Italy and around the Mediterranean. Set opposite Fawkner Park in a stunning classic Victorian building, Bistro Gitan reflects a warm and intimate choice for your next dining experience. Charming and comforting, the Bistro is the perfect environment for celebrations, as well as inviting enough to become your next local. At Bistro Gitan, we celebrate the generously welcoming style of dining that the Reymond family has enjoyed for generations in France. 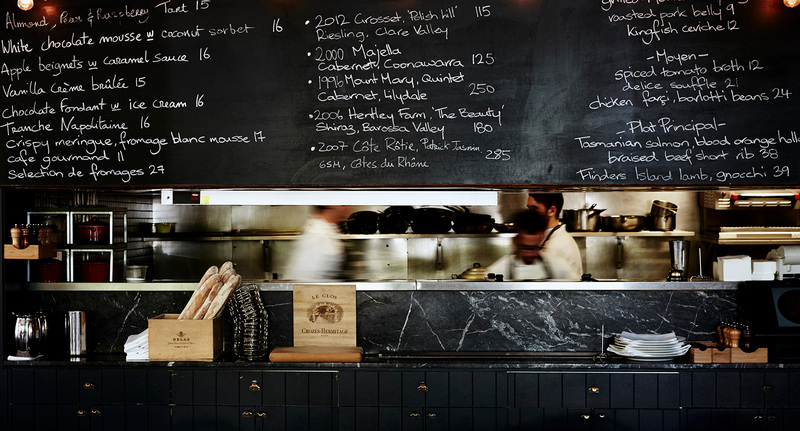 Bistro Gitan provides consistently excellent and creative food, which while rooted in the traditions of generations, has evolved to meet modern South Yarra tastes. Our wine list always presents something new to try, with an exceptional mix of both Old and New World wines.